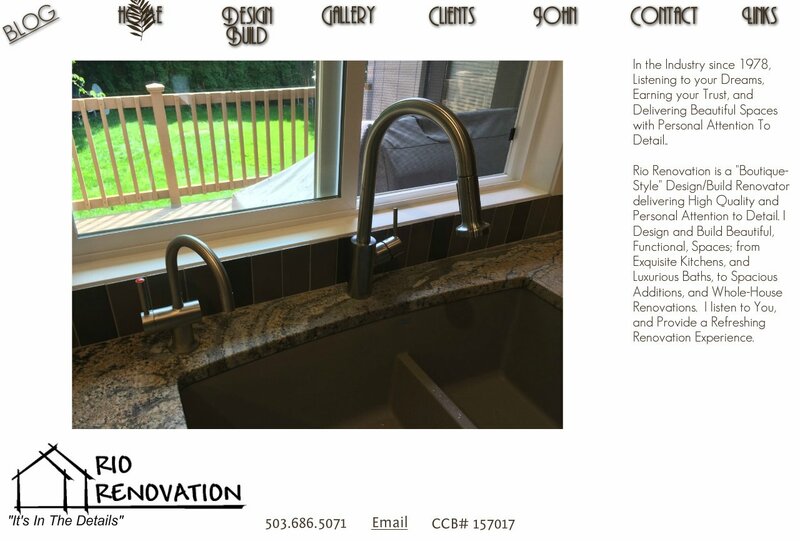 In the Industry since 1978, Listening to your Dreams, Earning your Trust, and Delivering Beautiful Spaces with Personal Attention To Detail..
Rio Renovation is a "Boutique-Style" Design/Build Renovator delivering High Quality and Personal Attention to Detail. I Design and Build Beautiful, Functional, Spaces; from Exquisite Kitchens, and Luxurious Baths, to Spacious Additions, and Whole-House Renovations. I listen to You, and Provide a Refreshing Renovation Experience.